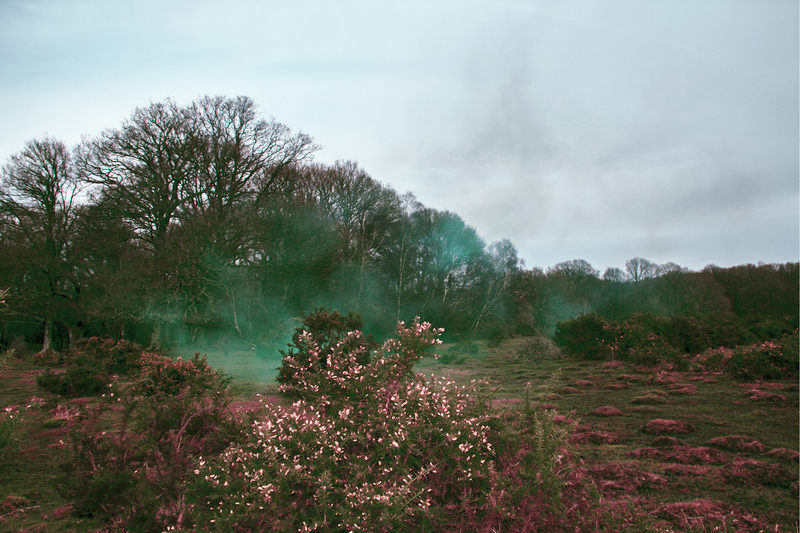 Anuradha Rajagopala 3rd Year Photography Student has created a series of images that explores how we look at landscape and colour. 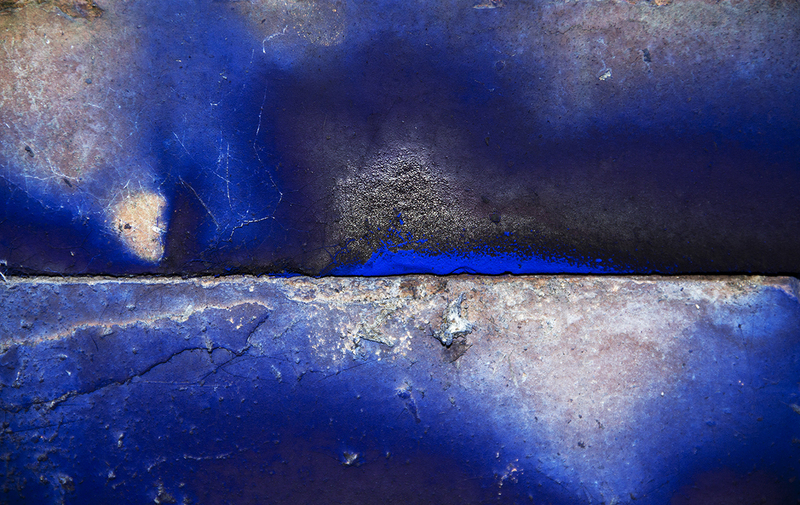 My work seeks to explore the way people perceive landscape and colour and the manner in which one influences the other. 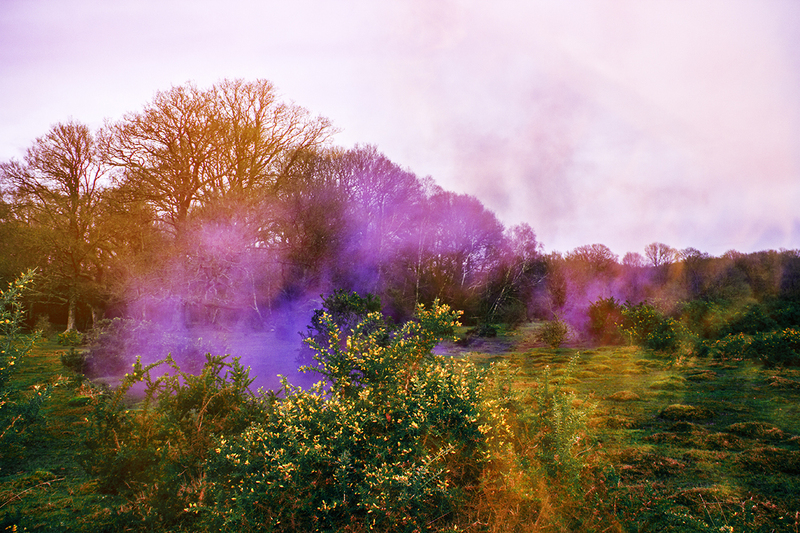 I started my exploration with photos of landscapes and moved on to themes where the landscape being photographed gets engulfed by smoke and colour, which draw the eye. 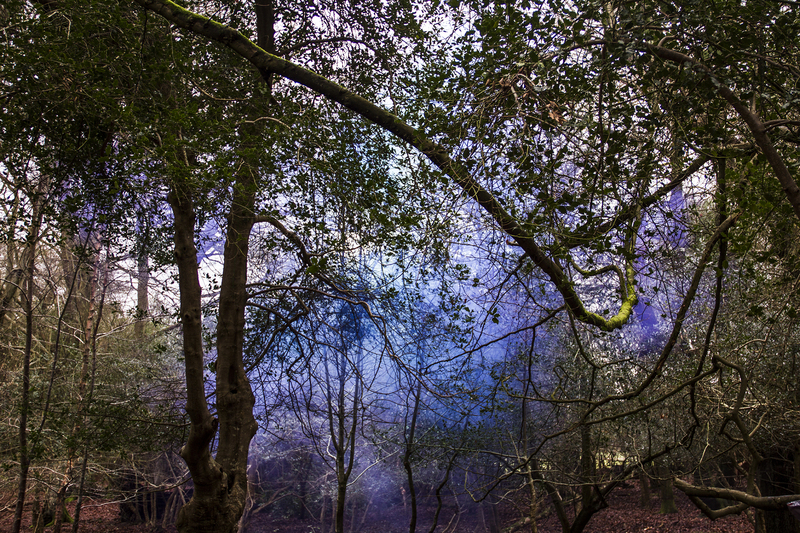 My exploration of the landscape has been influenced by the work of the Dutch artist Berndnaut Smilde. Smilde seeks to create sculptures that are ephemeral and passing. His chosen medium is a ‘cloud’, which he seeks to create indoors – in transitional spaces such as corridors, elevators, staircases and balconies that exist to be in between. The cloud hangs in the space, for a brief moment in time and is photographed to leave an image in the mind of the viewer. My early experiments were around creating coloured clouds. I have recreated the ‘cloud’ through the use of smoke bombs. Unlike Smilde’s work, where the clouds are static, I have tried to create an impression of movement and action by capturing the swirl of the smoke. I then moved on to exploring landscapes through a combination of colour and cloud.